Motorists, Rejoice! 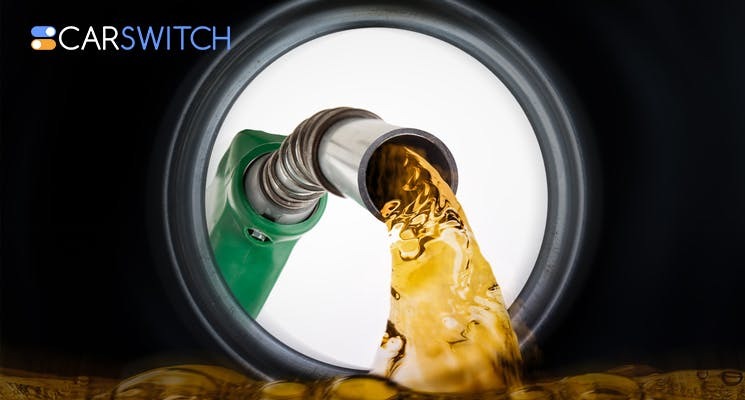 Fuel Prices Decline for the Fourth Consecutive Month! Fuel prices can make or break the decision of selling car in Abu Dhabi. CarSwitch.com brings you good news! As announced by the Fuel Price Committee UAE, prices of fuel have declined further for the fourth consecutive month. The reduction in prices is as follows: Super 98 is lower by 2.5% to AED 1.95 per liter from AED 2.00 per liter whereas Super 95 has gone down by 2.6% to AED 1.84 from AED 1.89 in January. Moreover, the price of diesel is cut by 0.86% to AED 2.28 from AED 2.30 last month. Most importantly, these prices include VAT. Fuel prices since the end of last year have been on a constant decline. As of August 2015, the removal of subsidies and deregulation of fuel prices by UAE’s Ministry of Energy has aligned the UAE fuel prices with global oil rates. Hence, the plunge in the international oil rate has led to a decrease in fuel prices in the UAE. Price of Brent Crude is now at $61.5 which is higher than its price around the start of the year. But overall, it went down from $85 per barrel and its price right now is still much lower. According to a commodity analyst at ENBD, the production cuts by Opec might lead to fluctuating fuel prices in the future. Decrease of 812,000 barrels a day by Opec will lead to tighter crude markets. Although, Saudi Arabia will still be staying put to its supply. Even though, oil market seems to be becoming volatile, the decision of selling car in Abu Dhabi due to high fuel prices can be put to rest for now. Unless of course, you are looking to upgrade to your current ride. 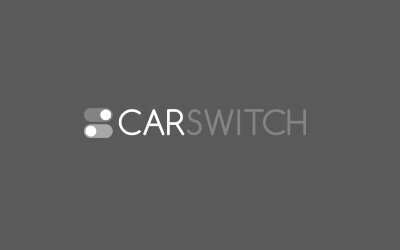 In case you are, CarSwitch.com is here to provide you with hassle free buying and selling services. We have some good news for you, folks! The fuel prices for the month of April. Car fuel prices in the UAE have been exceptionally erratic this last year, to say the. Motorists in the UAE, we have great news! UAE car fuel prices have been slashed once.